Dog walks, puppy visits, and boarding in Cheltenham. 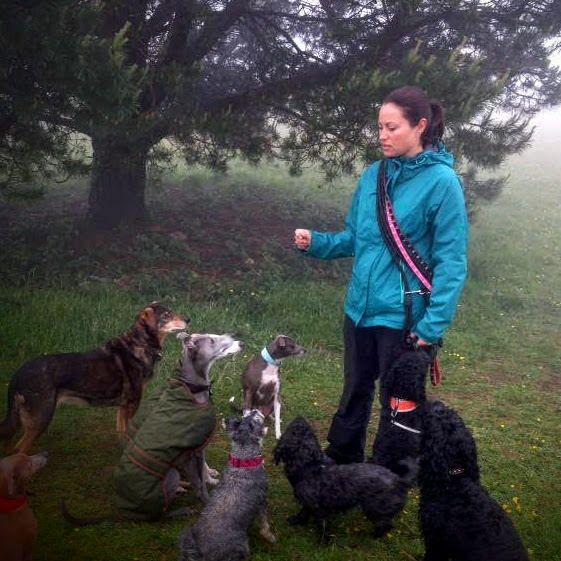 Established in 2010, Our Dog Walkers is a small, independent and friendly team of dog carers based in Cheltenham. We offer dog walks, puppy visits, daycare and overnight boarding. 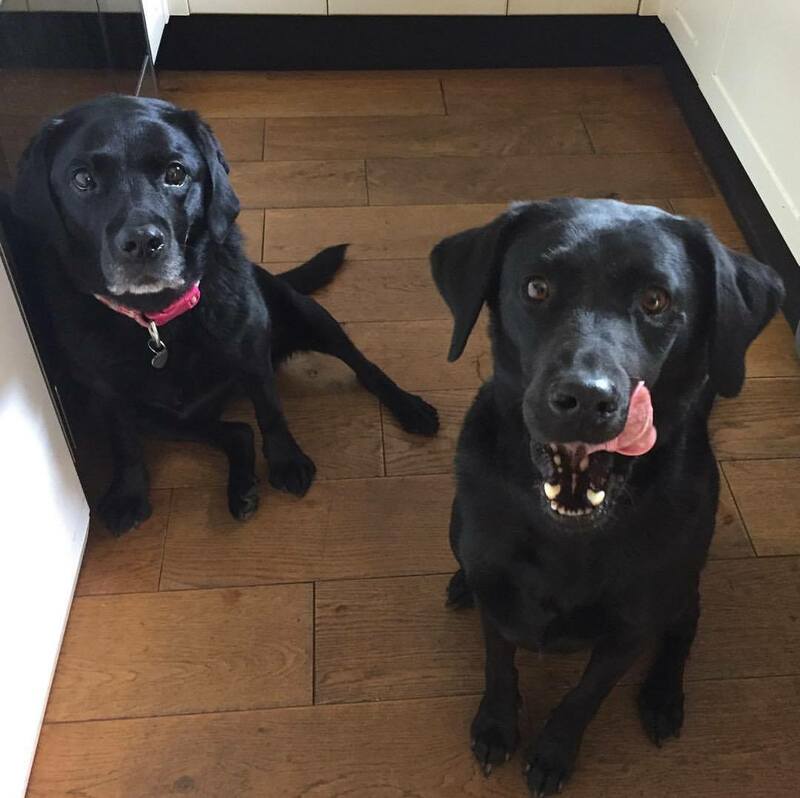 We make sure your dog has the best possible time whilst you are out at work or away on a trip. 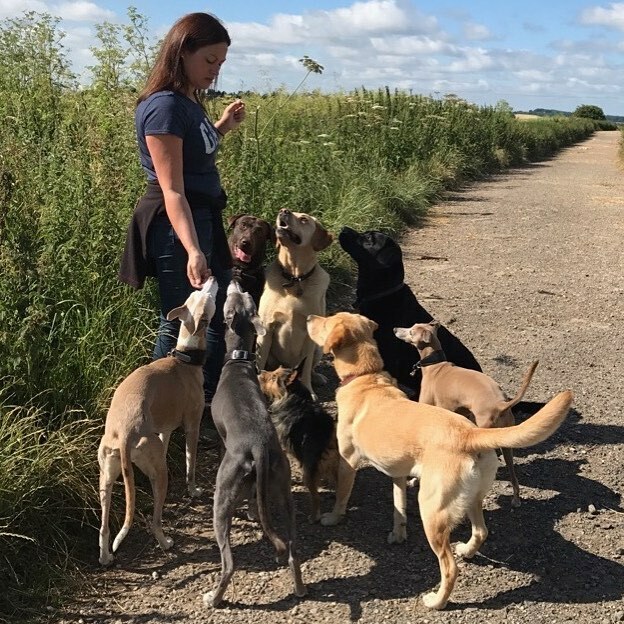 Our fun, hour long walks are in open spaces where dogs get the freedom to stretch their legs, interact with other dogs and explore their surroundings. Our aim is to return your dog home happy, relaxed and well exercised. 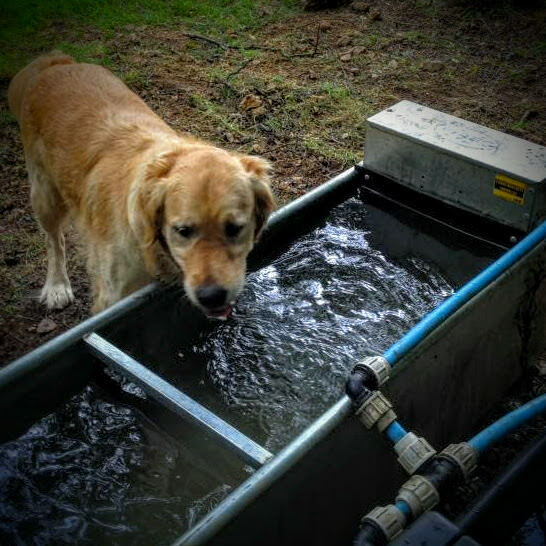 Puppies also need care too and we’re pleased to drop by while you’re out to water, feed, fuss, play and give your puppy a leg stretch in the garden. We can also help with overnight boarding and daycare, where we take your dog into our own homes, caring for them as if our own. We are a small friendly group. We are flexible, professional, Council Licensed, insured, Canine first aid trained with the relevant security checks and work as a team to ensure help is always at hand. Most importantly, we’re all dog owners ourselves. 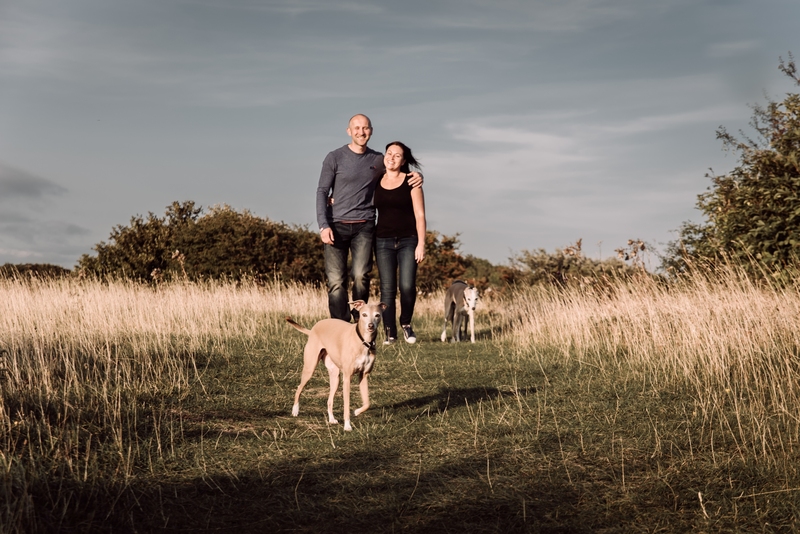 Our fun, hour long walks are in open spaces where dogs get the freedom to stretch their legs, interact with other dogs and explore their surroundings. 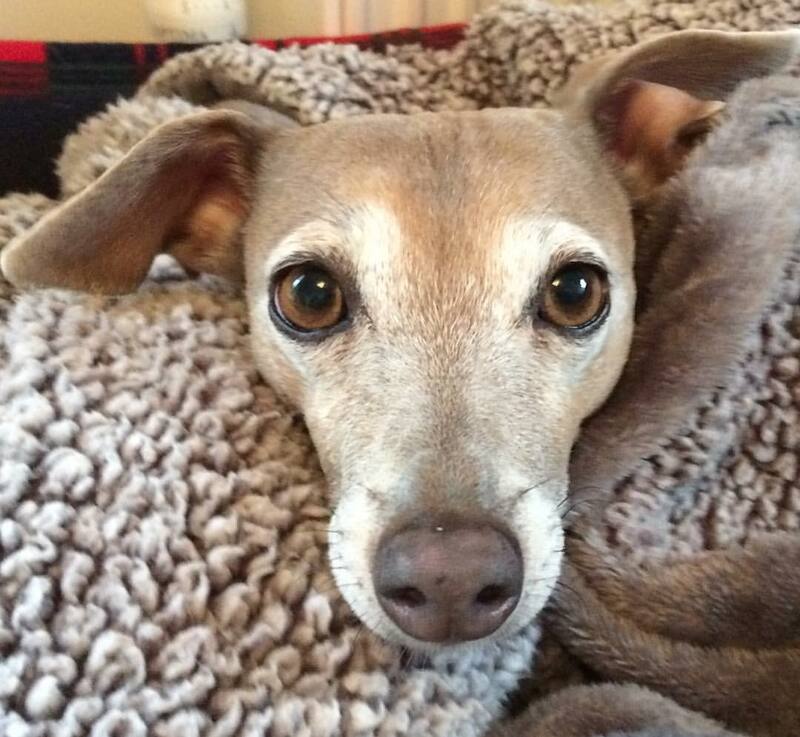 Our aim is to return your dog home happy, relaxed and well exercised.